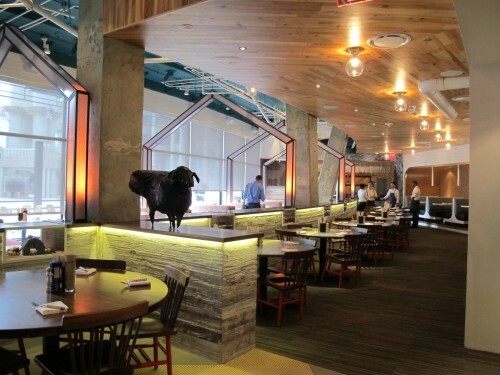 Georgetown’s hottest new dining destination is kicking off 2013 deliciously. On January 8, Farmers Fishers Bakers will launch First Bake, its weekday farmhouse style morning café with offerings for Georgetowners and Washingtonians on the go. First Bake offers quality organic Intelligentsia coffee and other hot breakfast drinks, as well as freshly-squeezed juices to complement breads and other goods baked onsite, from 7:30am-10am, Monday through Friday. Casual, self-service seating will be available in the open pantry Larder adjacent to the dessert studio and bakery, with free wi-fi access and cozy communal setting. Farmers Fishers Bakers is located at 3000 K Street NW at the Washington Harbour.